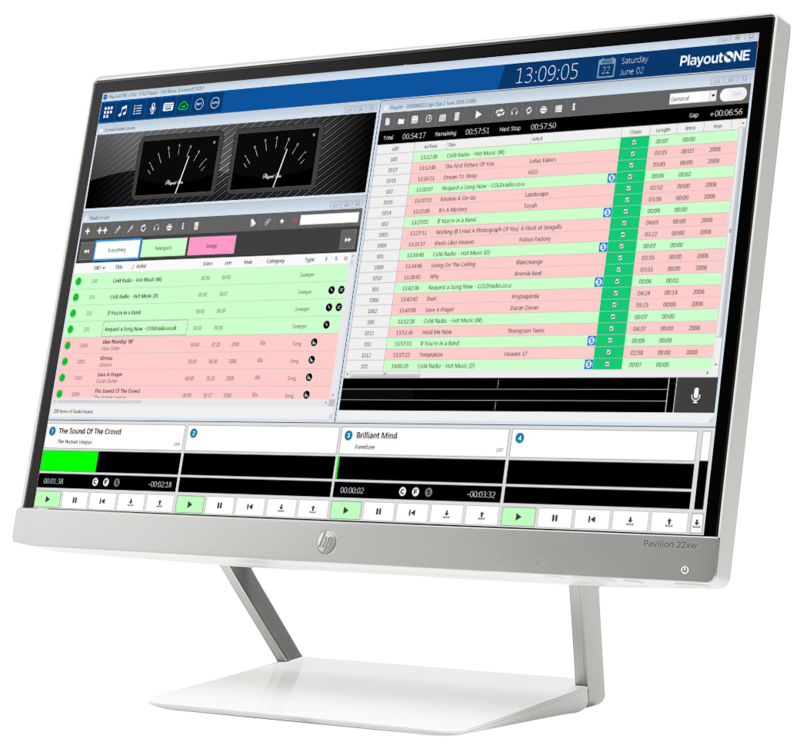 To get your copy of PlayoutONE simply enter your name and email address here and we will send you the link to download your copy of the software. It is the full version of PlayoutONE so you get all the features but simply time limited to 20 days. When you’re happy simply purchase a license by clicking here or click ‘BUY‘ from the menu and you can get your license instantly. By Subscribing to our list you are simply allowing us to communicate with you when there are upgrades and new features available to PlayoutONE. If you wish to be removed from our list when you have downloaded the software then you can simply opt out.